Engineering is the science of acquiring and applying knowledge to design, construction, and/or analysis of works for practical purposes. Most institutes of higher learning offer engineering programs at various degree levels, including bachelors, masters and in some cases, doctoral programs in a concentrated engineering specified field. Most undergraduate engineering programs require four years to complete. This question is on the minds of many junior and senior high school students. In order to become an engineer, you must first choose the engineering track that best suits your academic goals. Various engineering tracks include software engineering, electrical engineering, mechanical engineering, petroleum engineering, civil engineering and computer engineering. You can start preparing for an undergraduate engineering degree, while you are still in high school by taking relevant courses such as physics, mathematics, trigonometry, algebra, and calculus and computer science. In order to become a civil engineer, you should complete a bachelor’s degree in civil engineering. You must also keep in mind that the bachelor’s program that you pursue must be accredited by ABET. This is necessary in order to acquire a professional engineering license. While being enrolled in a bachelor’s degree in civil engineering, students are introduced to topics such as mathematics, engineering systems, fluid dynamics, statistics and engineering systems. To acquire a professional engineering license, you must pass the fundamentals of engineering exam, after which you are designated as a civil engineering intern. The next step is to gain specified work experience and fulfill your state’s requirements before you get the professional civil engineer designation. The minimum academic requirement to become a computer hardware engineer is to acquire a relevant bachelor’s degree such as a bachelor’s degree in computer engineering, computer science or electrical engineering. This program is preferable for students who have strong academic foundations in relevant subjects such as science and mathematics. The computer hardware engineering program includes practical classes, in addition to classroom instructions where students are introduced to the theoretical aspects of computer hardware. The curriculum centers on computer science, with an emphasis on several theories of electrical circuits. To pursue a bachelor’s degree in petroleum engineering you must first complete prerequisite high school courses. These courses may include trigonometry, physics, algebra, and calculus. The petroleum engineering program touches on a wide array of petroleum engineering aspects and its curriculum include field visits. It is imperative that you pursue an ABET accredited petroleum engineering program, in order to fulfill licensure requirements later on. The bachelor’s in petroleum engineering program gives the students a comprehensive knowledge in geology, thermodynamics and principles of engineering. A bachelor’s degree in mechanical engineering technology or mechanical engineering is the relevant degree program that you must get yourself enrolled in, in order to pursue this field. The bachelor’s degree in mechanical engineering program strongly emphasizes on skills and techniques required to master the practical application of relevant mechanical engineering theories taught in the classroom. The rigorous curriculum is highly focused and includes courses like mathematics, physical sciences, life sciences, mechanical design and principles of mechanical engineering. Most programs follow a co-op program structure and require the students to complete relevant professional internships and most of these programs are also accredit by ABET. You may also acquire a relevant specified certification. Certifications for mechanical engineers are provided by the American Society of Mechanical Engineers. Mechanical engineers have to pass an obligatory Principles and Practice of Engineering Exam in order to acquire a professional engineering license. A bachelor’s degree in software engineering, computer science or mathematics qualifies you to become a software developer or a software engineer. A bachelor’s in software engineering or computer science covers a wide array of related topics and builds a strong foundation for the students in programming and coding. There are several prerequisite courses that you must complete before you can pursue an undergraduate electrical engineering program. These high school courses include physics, trigonometry, mathematics, algebra and calculus. You must make sure that you get yourself enrolled in a bachelor’s of electrical engineering program that is accredited by ABET. In addition to theoretical and laboratory classes, these programs also include field visits, where students learn to apply their knowledge in real world scenarios. Core curriculum of a bachelor’s in electrical engineering includes digital systems design, electrical circuit theory and differential equations. How to become an Engineer in Texas? 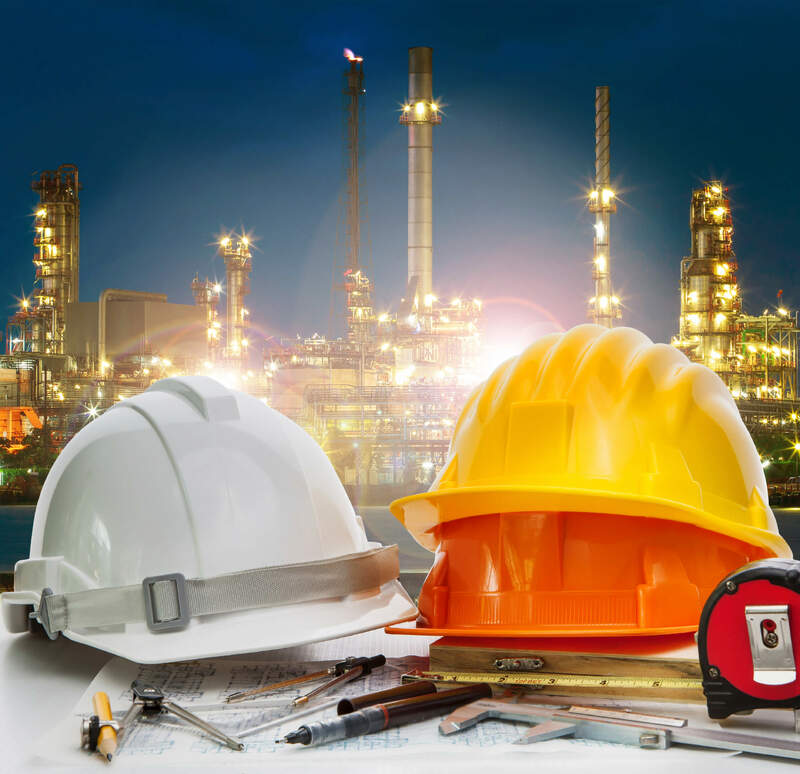 To become an engineer in Texas, you need a 4-year Bachelor’s degree in Engineering from an accredited institution.You must then undertake the Fundamentals of Engineering exam overseen by the National Council of Examiners for Engineering and Surveying. Once you qualify, you will be known as an Engineer in Training (EIT). After that, you must attain at least 4 years of work experience before taking the Principles and Practice of Engineering (PPE) exam to become a qualified Professional Engineer (PE). How to become an Engineer in California? how long does it take to become an engineer? Q:how long does it take to become an engineer? A:To become an engineer, you will require at least a bachelor's degree. This would take 4 years to complete. If you want to go for more advanced options, you can enroll in a master's program, which would be an additional 2 to 4 years. A PhD after that will take another 4 to 7 years to complete.